A tile that defies time. Ultragres Terra Maestricht, a top-of-the-range tile from the Mosa collection. A specially developed technique means that every tile is unique, creating a truly natural effect. The very strict size of tolerancy of this unglazed floor tile enables a very small joint width (of 2 millimeter). The tile is beautifully smooth, extremely hard, totally wear-resistant, frost proof and is very easy to clean. Ultragres Terra Maestricht will remain beautiful in heavy traffic applications for many years - indoors and outdoors. Terra Maestricht is available in a plain version and a slip-resistant relief version (RL). The integral, modular tile programme Terra Maestricht is fully geared to the requirements that architects set for tiles. Extremely comprehensive in terms of size, colour, surface finish and accessories. The tiles are suitable for walls, floors and facades, inside and out. 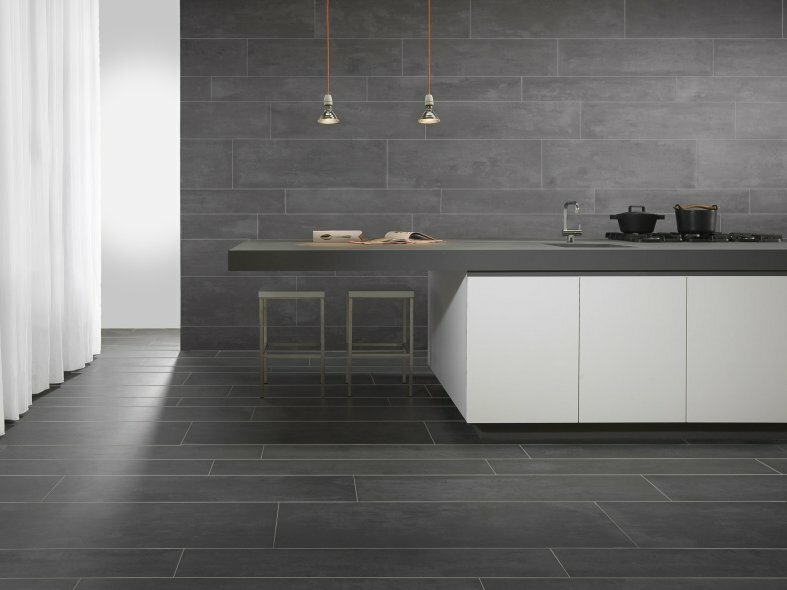 Terra Maestricht tiles are made of pure porcelain, which means they are rock-hard, scratch resistant, durable and frost proof. In other words, they are made to last. The entire programme carries the Cradle to Cradle® Silver certificate. Terra Maestricht is available in many different sizes. For walls, floors and facades. The tiles can be laid in endless combinations. And, if you wish, with minimal grouting. Its appearance and versatility have made Terra Maestricht an instant classic that gives every space a timeless yet industrial air. Terra Maestricht is available in two surface finishes. The smooth, matt sort (V and VV) is fine grained and looks powder like. 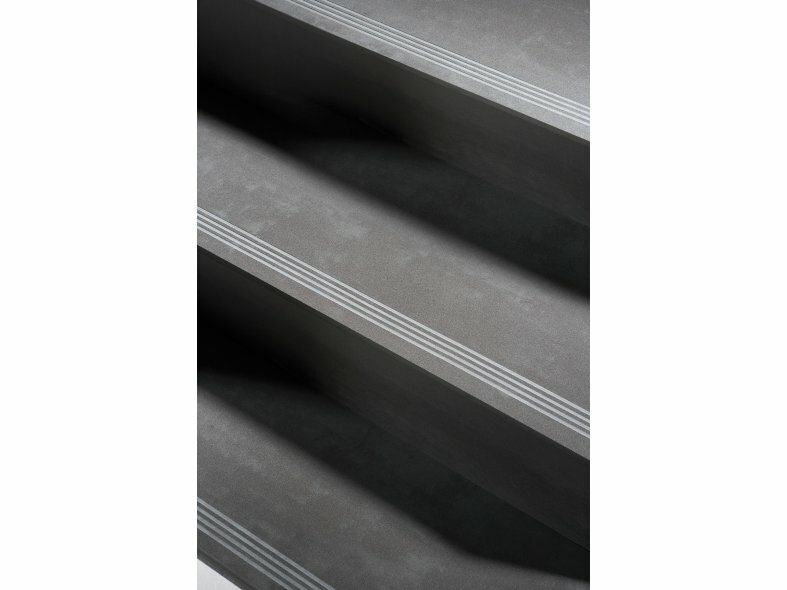 This emphasises its purely ceramic character but also provides a functional roughness that makes the tile suitable for just about every application. The tiles with a relief structure (RL and RM) have a more robust appearance. Their roughness makes them ideal for exterior application and wet areas. 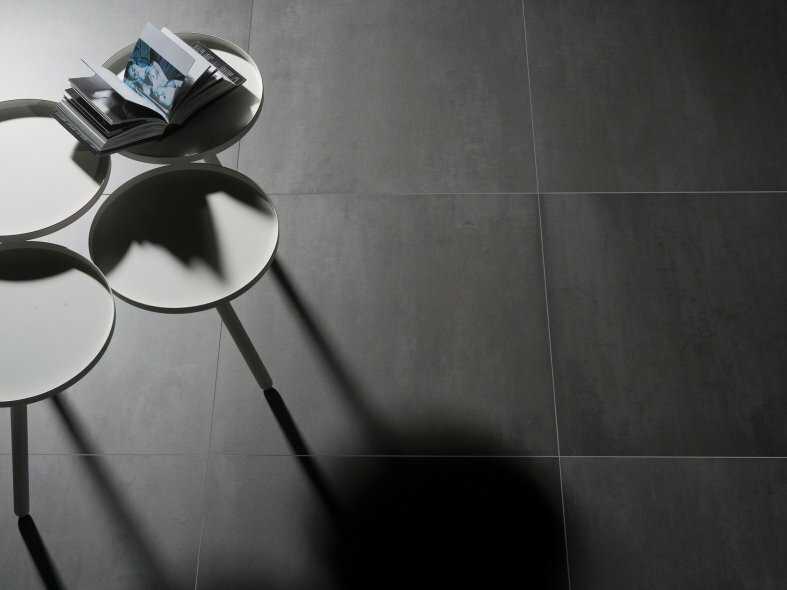 Terra Maestricht tiles are fully sintered and of pure porcelain quality. This makes them extremely strong, colourfast, scratch resistant and water, weather and frost proof. Terra Maestricht is available in a wide range of colours and shades, from cool to warm. The unique, natural colour gradations of Terra Maestricht are the result of Mosa's unique technological pigment process, with one colour more pronounced than the other. Different sizes, colours and tile patterns can accentuate the aesthetic qualities of every space. The Mosa Design Team has developed various tile patterns that do full justice to the possibilities afforded by this collection. The interplay of lines between tile and joint results in intriguing surfaces. The variations are numerous and provide a fresh vision on walls and floors. Terra Maestricht tiles are very even and rectified, which makes them extremely dimensionally stable, requiring minimal grouting. 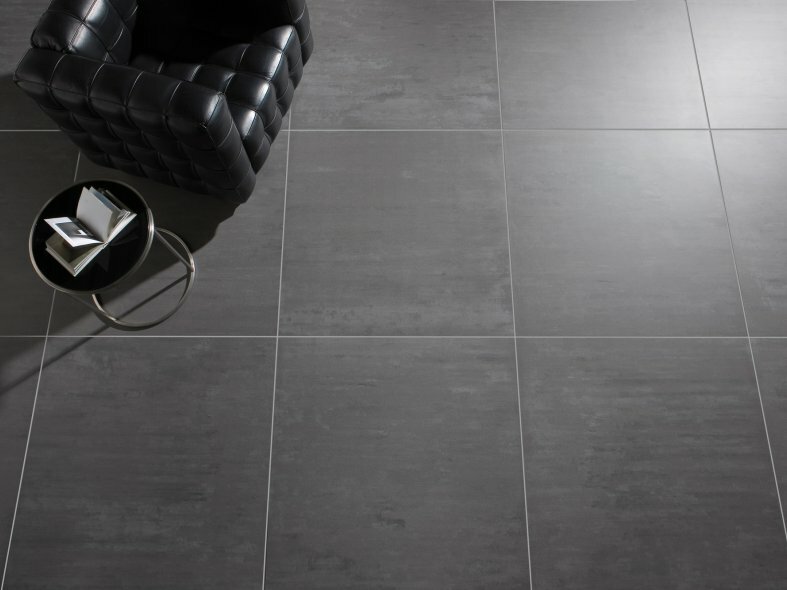 The powder like, matt finish of these unglazed tiles is both extremely attractive and timelessly contemporary. All of these characteristics make Terra Maestricht an innovative tile concept for today's architect. Terra Maestricht is also an excellent product for architectural facade designs. Its extensive selection of sizes and colours provides endless possibilities for both ventilated and non ventilated facades. Mosa Facades tiles are impact resistant, non fading, graffiti resistant, fire resistant and moisture proof. In other words, functional and durable. The integral, modular tile programme Terra Maestricht is suitable for walls, floors and facades, inside and out. 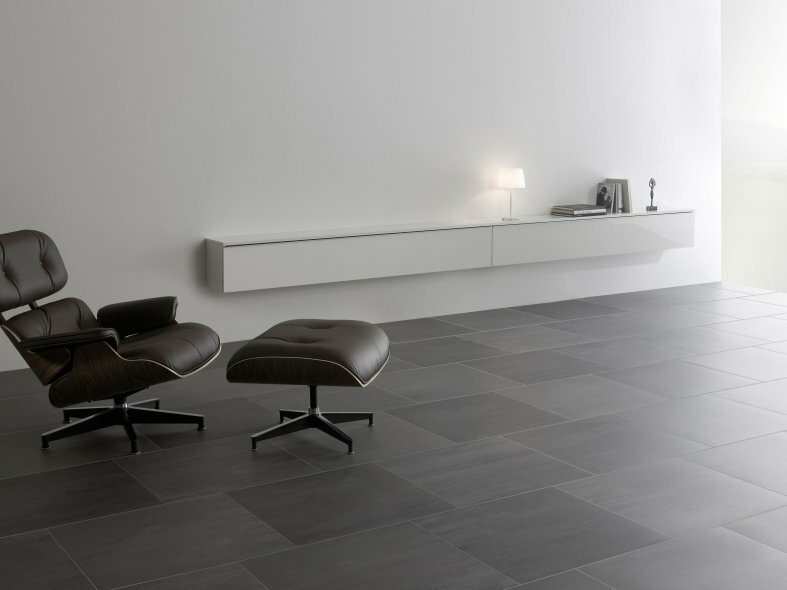 Terra Maestricht tiles are made of pure porcelain, which means they are rockhard, scratch resistant, durable and frost proof. In other words, they are made to last. With Terra Maestricht, you can integrate various features into walls and floors while maintaining the high quality of the interior or exterior space. This programme also includes special tiles for stairways, shower drains, skirtings, showers and facades. Mosa also supplies tailor-made accessories such as blind guidance tiles in which inlays or recesses can be made.